Nicolaus Copernicus was born on 19 February 1473 in Toruń, Poland. Copernicus was a Polish astronomer and mathematician who was a proponent of the view of an Earth in daily motion about its axis and in yearly motion around a stationary sun. This theory profoundly altered later workers’ view of the universe, but was rejected by the Catholic church. 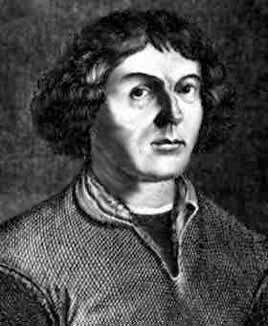 Nicolaus Copernicus died on 24 May 1543 in Frauenburg (now Frombork), Poland.